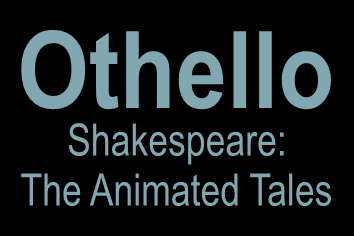 ClickView: An animated version of Shakespeare's tale of jealousy and betrayal, Othello. 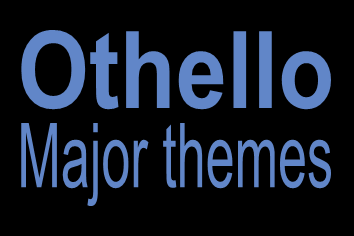 ClickView: A companion program to 'Othello Major themes' and 'Othello Portrayal of Evil'. 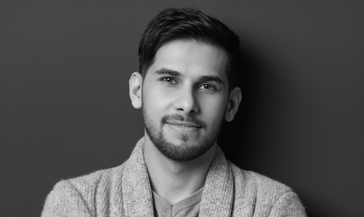 ClickView: This video looks at the various themes of love and jealousy, proof and judgement, as well as the symbolism in the handkerchief. 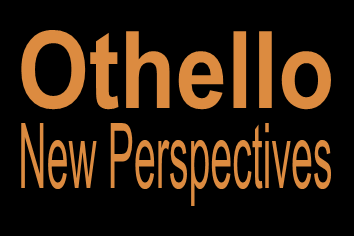 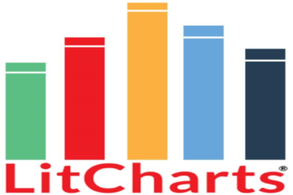 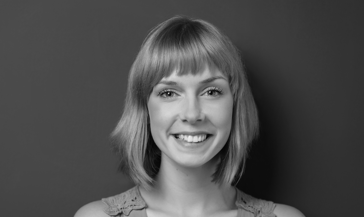 ClickView: Analyising Othello through understanding the character of Iago. 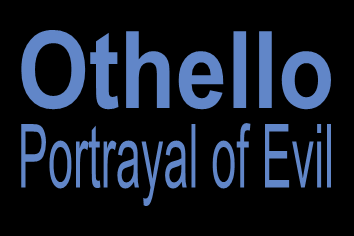 Shakespeare's presentation of evil; motivation of Iago and Othello as victim; Judgement and Proof.